At the moment, there are no contacts between Russia and NATO. A meeting of the Russia-NATO Council at the level of permanent representatives could be held in the near future, Russian Deputy Defense Minister Anatoly Antonov told reporters on Feb. 5. "All that is expected to take place in the near future is a meeting of the Russia-NATO Council via the Foreign Ministry. I think that it [the meeting] will take place," Antonov said, adding that he was speaking about the council's meeting at the level of envoys. The Defense Ministry hopes that the council's meeting "will at least send a signal to our colleagues to think about the future of our relations," he said. 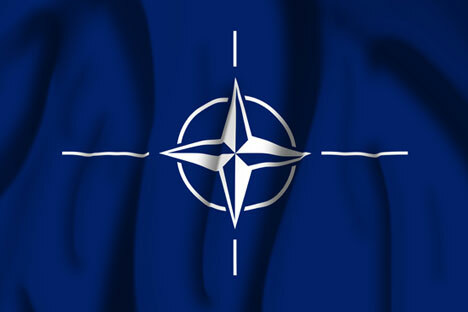 At the moment, there are no contacts between Russia and NATO, the deputy defense minister said. "No practical measures are being taken," he added. The staff of Russia's representative office at the NATO headquarters in Brussels was drastically reduced earlier, Antonov said. "If there had been a desire to promote relations, the number of our diplomats, including military ones, would not have been affected," the deputy defense minister said, when commenting on the West's actions.